M&M keratin is all natural, sourced from the freshest plant protein. Are you still dreaming of a perfect hair? Then you haven’t heard of keratin yet. It is a natural ingredient found in our hair. It’s responsible in making our hair straight, obedient, and totally alive. Since there’s not enough keratin produced in our hair, we have to get more of it from outside sources. It’s akin to essential amino acids which our body needs. The difference is that we don’t produce those kinds of amino acids in our body. We have to eat the foods which contain them. That’s how we reinforce our body. Our hair needs to be reinforced with keratin from outside sources as well in order to make it healthy. We can’t eat it just like what we do with vitamins and minerals. Keratin on the other hand is used, by applying it directly to the hair, and then a heating iron will infuse it into individual strands. So why not give it a try? Why don’t you give your hair a chance to enjoy what it feels to be like real perfect? Don’t believe for a single minute that chemicals can do the job. Only keratin can permeate your hair and bless it with real elegance and charm. There’s nothing else can do what keratin can deliver. Are all keratins the same? No, they’re not. Some of its hair formula is better than others? Are they they called Brazilian ? Again, no they’re not. I won’t delve into the differences between Brazilian and the others. What I can say however is that Brazilian is is the original formula and it’s the best selling compared to the others. The reason that I won’t go into specifics is that not all Brazilian keratins are also the same. What I’m sure however is that the safest and most effective keratin brand in the market in the world today is what Maria Teixeira has made for us. It’s the double M brand or M&M to be specific. Nothing can beat it when it’s about high quality plant protein ingredient is what we talk about. Plants are the best sources of healthy hair ingredients. Our production staff makes it a point that all the leaves, roots, flowers, steams and even seeds are fresh when they arrive at the lab and stored to preserve all the nutrients in them. This is the reason why its best hair product in the world. Every bottle has the essence of the plant inside each of them. It’s refreshing, gentle, invigorating, caressing, and soothing to the scalp and without any harsh after effect. Get that hair advantage and use keratin hair care products. To ensure that you enjoy total satisfaction buy M&M keratin, the original and most trusted keratin brand. We are coming out with other special products made just for your special hair. Every drop of it will give your hair a new sense vitality and strength. Goodbye forever to unruly, unmanageable, dull, and lifeless hair. 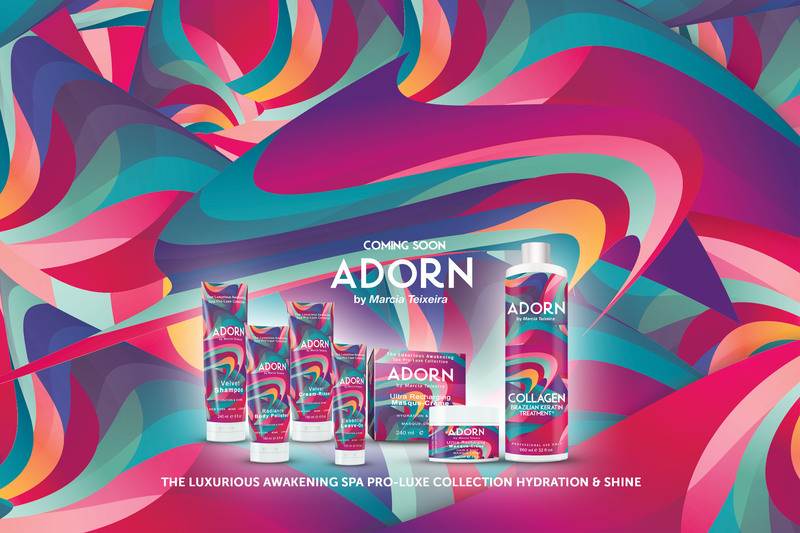 Be the first to experience this new generation hair care products. This is what you’ve been asking for so long and now it’s coming at last only from M&M.